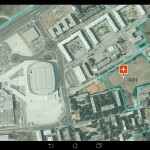 Habitat Mapper is a mobile application we designed in a cooperation with our business partners. It was specifically designed for a field research of terrestrial habitats. 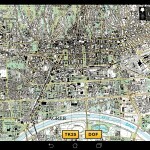 The application is used on tablet devices with Android Operating System. 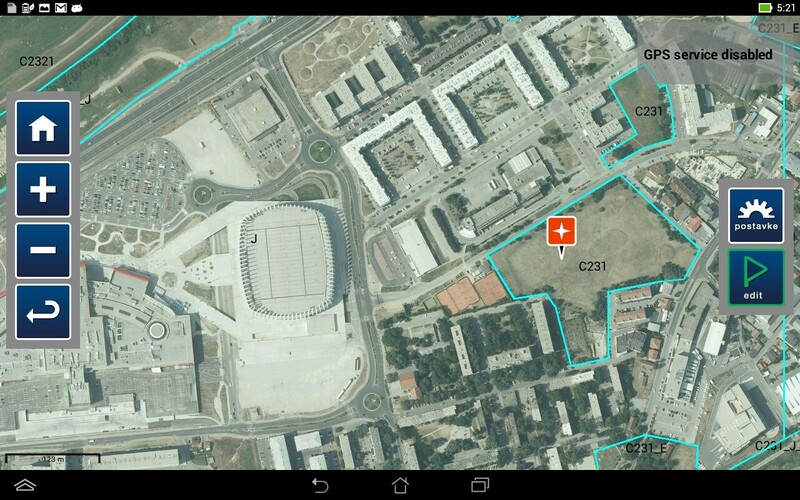 Its usage in the field does not require a mobile internet connection; it uses pre-loaded maps (navigation map, topographic map 1:25000, and digital orthophoto 1:5000) and thematic data (habitat polygon delineation as a resulting process of photointerpretation based on remote sensing). 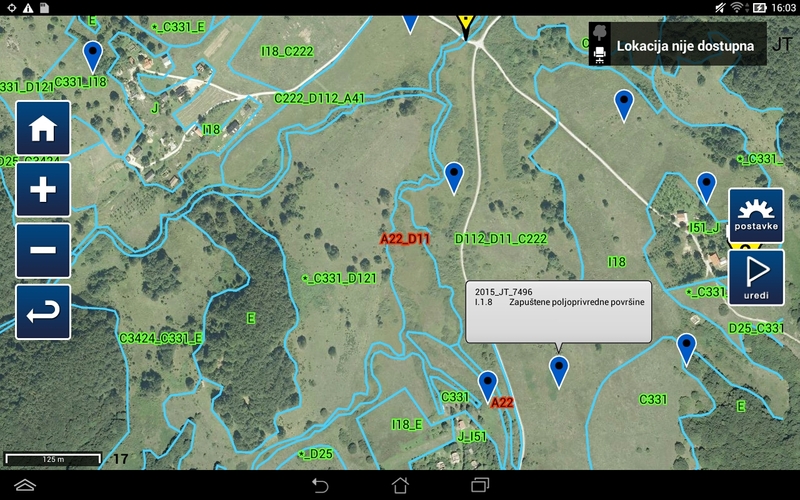 The application supports easy navigation using the embedded GNSS (GPS) devices, data entry field research – confirm or change data obtained by photo interpretation, and the entry of new habitats and comments. On the way back to the office, a user can enable the synchronization with the server database by connecting to a wireless network. 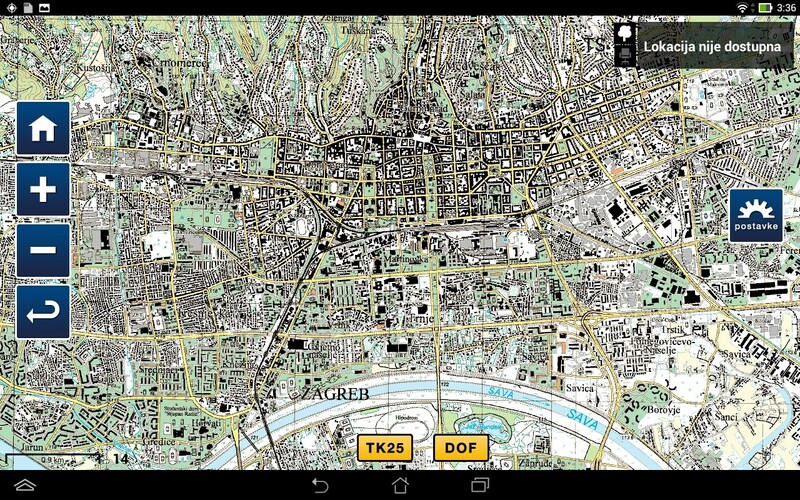 Development of the software indicates advantages of using a special mobile application compared to traditional methods of mapping. Emphasis is put on redefining business and organizational processes of fieldwork for the usage of specially developed application, unlike “off the shelf” software solutions for data collection. This increases efficiency, improves the quality of collected data, and reduces required time for data entry.